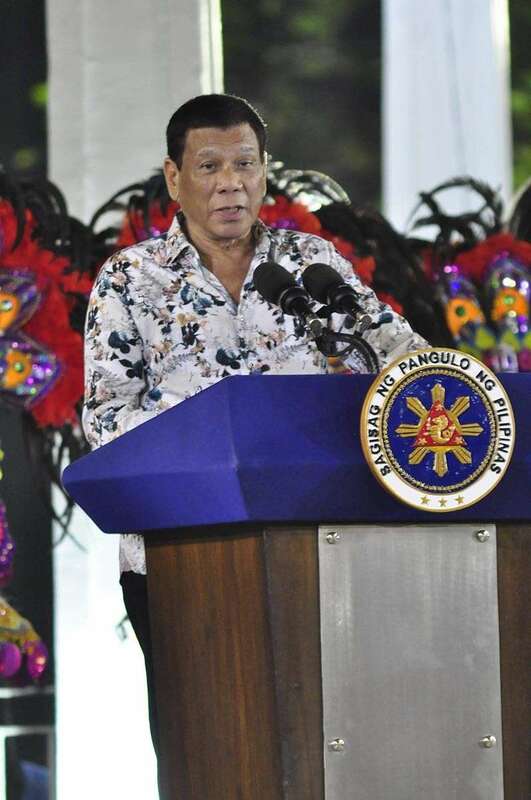 President Rodrigo Duterte's surprise visits in the wee hours of the morning in Negros Occidental made the headlines this year. 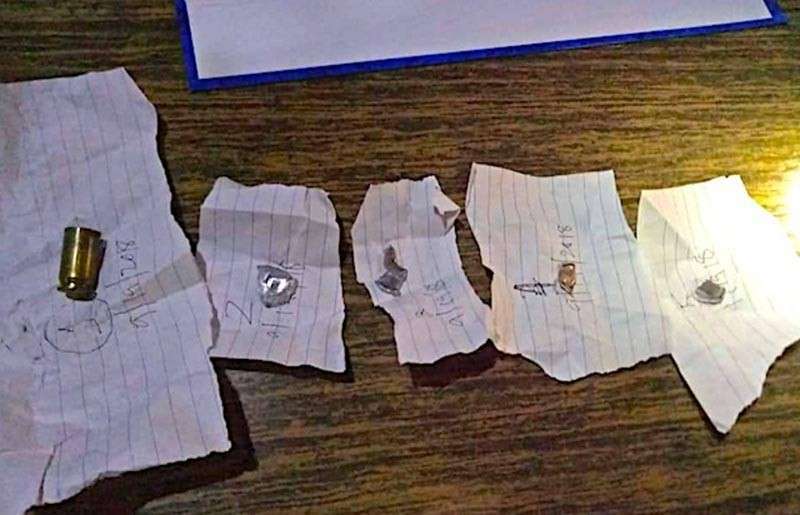 During his brief visits, he stayed at the Yanson residence in Talisay City. His first visit was in February. He dropped by the province following his visit to the wake of slain overseas worker Joanna Demafelis in Sara, Iloilo. The President also visited the military troops in neighboring Dingle. He also visited the city in April and November. Journalists around the world who are reporting critical stories were either killed, harassed or threatened. In Negros Occidental, a number of harassment and threats were reported this year. Unidentified armed men strafed the house of Rey Siason of Muews Radio in Talisay City in September. No one was hurt when the gunmen who were on board two motorcycles, riddled with bullets the house of Siason who was not at home when the incident happened. 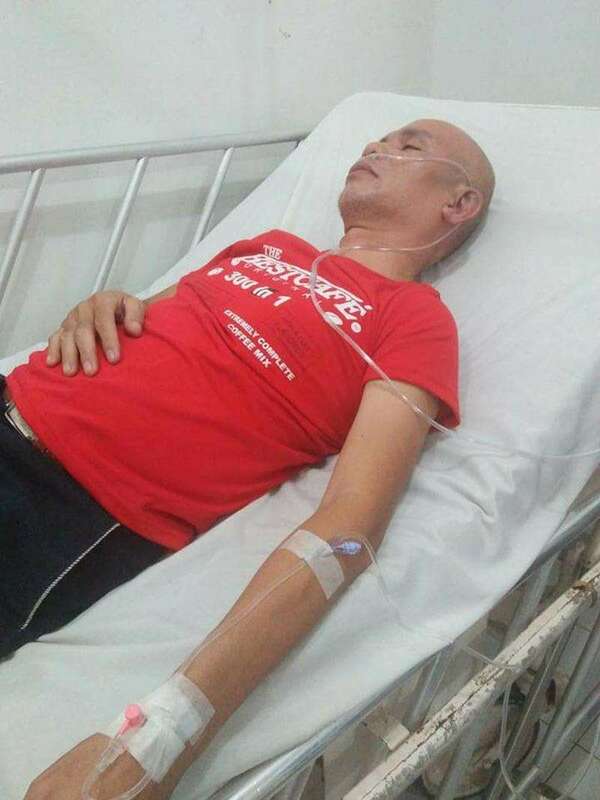 In February, former Negros Press Club president Ranilo Azue, also of Muews Radio and Panay News, was mauled by several men just outside their radio station. Also, the police visited the office of SunStar Bacolod in October to ask for favorable coverage in lieu of the order of its higher command to establish a partnership with the media. 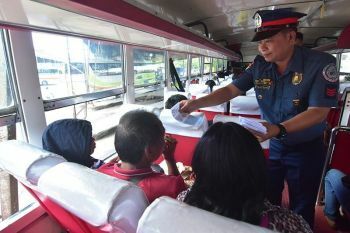 Philippine National Police (PNP) Chief Oscar Albayalde clarified they were not asking for “favorable coverage” from the media but only for coordination and collaboration for better dissemination of information to the public. The local chapter of National Union of Journalist of the Philippines (NUJP) denounced the PNP for having such order. "The media should not be blamed if it reports critical stories, like drug wars, killings, and corruption. It is their duty to the public to report the truth. Government forces must never harass, intimidate, or attack journalists who are just doing their jobs," the NUJP Bacolod said in a statement. “Authorities are urged to respect the journalists and their duty to the public. They must not intimidate or restrict our rights to gather and spread information. We also call on our colleagues to remain steadfast, unwavering and united,” it added. In November, President Rodrigo Duterte has signed Republic Act (RA) No. 11146 that declares June 18 as the “Bacolod City Charter Day,” making it a special non-working holiday in the city. The new law commemorates the day when then President Manuel Quezon signed and approved into effect Commonwealth Act 326 that created the City of Bacolod. Bacolod Representative Greg Gasataya filed House Bill 7044 on June 13, 2017, upon the request of Mayor Evelio Leonardia, to correct RA 7724 that erroneously set October 19 as the date for the celebration of the Charter Day of Bacolod City. 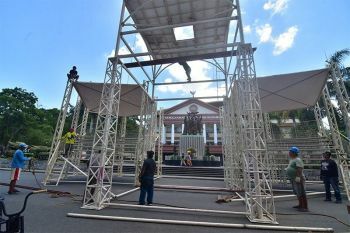 RA 11146 also provides that the inauguration of the City of Bacolod shall be commemorated every October 19 and that the highlights of the MassKara Festival shall be held on the fourth Sunday of October. Bacolod City Mayor Evelio Leonardia received the Lifetime Excellence for City Governance award and Mentor of the Year award while the City Government was a finalist for Tourism Company of the Year award at the 2018 Asia Leaders Awards Gala Night and Awarding Ceremony at the Makati Shangri-la Hotel in November. Leonardia’s co-awardee was real estate mogul Andrew Tan, chairman and chief executive officer of Megaworld Corporation, who received the Lifetime Excellence for Real Estate award. 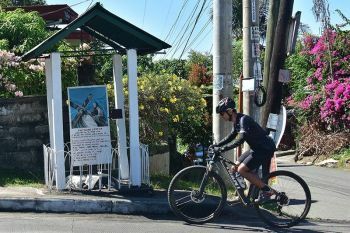 The mayor said the people of Bacolod was the reason why positive developments are happening in the city under his administration. The Asia Leaders Forum recognizes and acknowledges leading men and women in various industries who have exhibited exemplary leadership and contributed in promoting the country as a premier business hub in Asia. Aside from infrastructure, 2018 is also a good year for the province's information and communication technology (ICT) sector. From its previous 12-place slide in 2017, Bacolod City has made a big jump in this year’s Tholons Services Globalization Index after placing 89th in the world’s top 100 cities for global services. The city is eight notches higher from its 97th place ranking last year, Tholons’ research report and ranking of the Top 50 Digital Nations and Top 100 Super Cities for 2018 showed. Tholons International, the leader in global outsourcing locations rankings, reported that Bacolod was among the six localities in the Philippines which entered and inched on its list of top 100 outsourcing destinations in the world. In 2017, the Bacolod City slid down to 97th spot from 85th place in 2016. In 2015, Tholons has ranked the city at number 86, seven notches higher than its 2014 ranking of 93rd, particularly for outsourcing and offshoring. It has made a record as rank 100 in 2010, and eventually leveled up to number 94 in 2013. 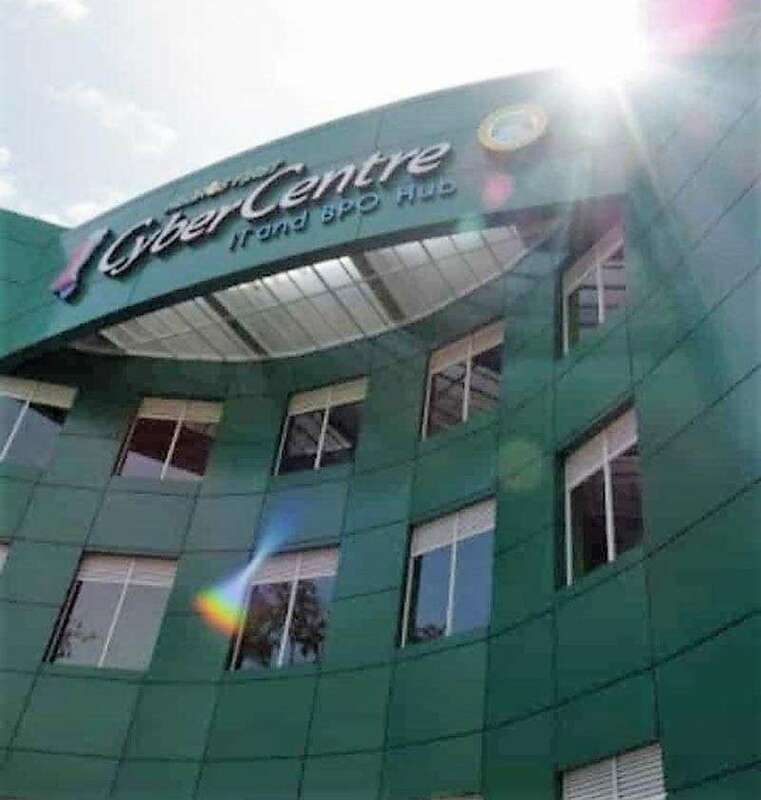 Jocelle Batapa-Sigue, executive director of Bacolod-Negros Occidental Federation for Information and Communications Technology, said this year's rank was fueled by digital innovation. “It’s a result of a strong government-academe and industry collaboration, constant engagement with schools and talent development stakeholders, and grit and determination to continuously challenge and redesign our own strategies to adapt to the requirements of global digital services,” she added.